Looking for a place to study? Start here. It’s Tuesday. Three in the afternoon. The weather’s a little muggy and you’re sitting in your dorm room with a panicked expression, according to your roommate. You and I both know what you’ve done. Procrastinated. Your project is due at 9 AM tomorrow, isn’t it? Your mind is racing back and forth, trying to decide where the best place would be to set up shop and bang this thing out. You know the library is probably packed, but you haven’t explored much of it or the town of West Chester in general yet- there could be options. “Hey! Let me find that post about the best West Chester study spots!” you say. What a great idea. You find yourself back here, scrolling through this list of prime study-area real estate in hopes of finding a promising place to spread out your notebooks, handouts, textbook, coffee cup, headphones, and laptop. You’re taking this on full-force. Don’t worry- we’ve all been there before (some more than others). But when your usual spot just isn’t doing it for you anymore, turn to this guide for some fresh faces. I have compiled a list of the greatest study and schoolwork-related spots where you can force yourself to start that project, essay, study guide, or what have you in the town of West Chester. If you think that the library is your only choice, you’ve got another thing coming. I’ve caught up with a few West Chester students and asked them where they like to settle down for a long evening of homework. These are their (and my) responses. 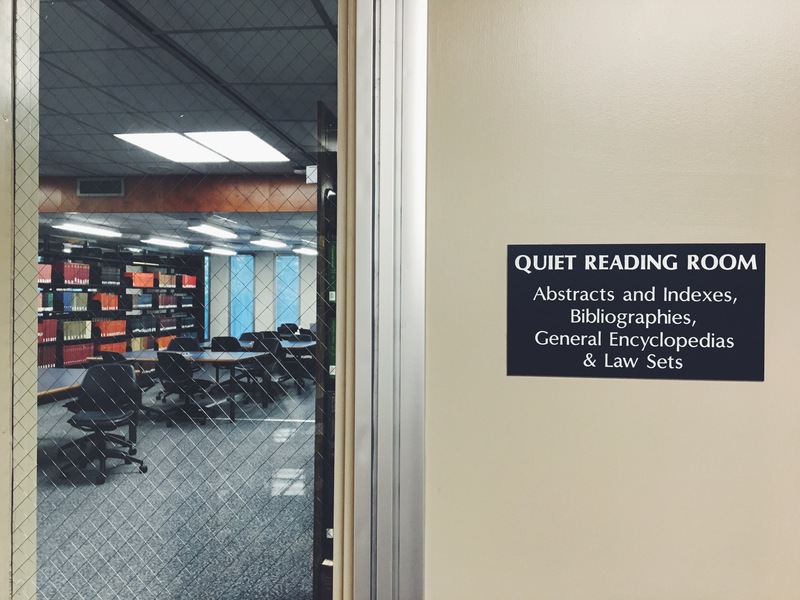 The Perks: Communication Studies student Danielle Craven lists her favorite spot as the quietest place on campus. “It’s spaced out beautifully and is distraction free. I have the attention span of a toddler so it being quiet (guaranteed) is a definite plus!” she says. The quiet reading room includes a mix of those long cubby tables and regular, four-person tables (some of which include outlets). Aside from this room being perfect for those who need a distraction-free environment, right outside of the doors sit three printers available for student use. Hook your laptop up to RamPrint and print wirelessly! 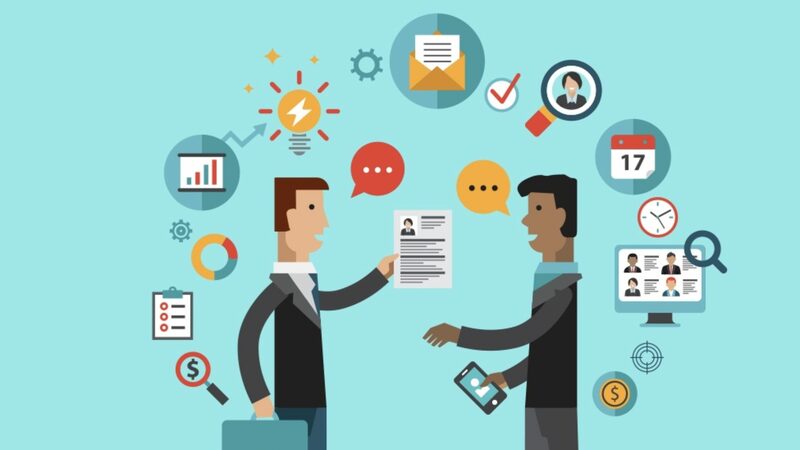 The Perks: Work better in a group setting? 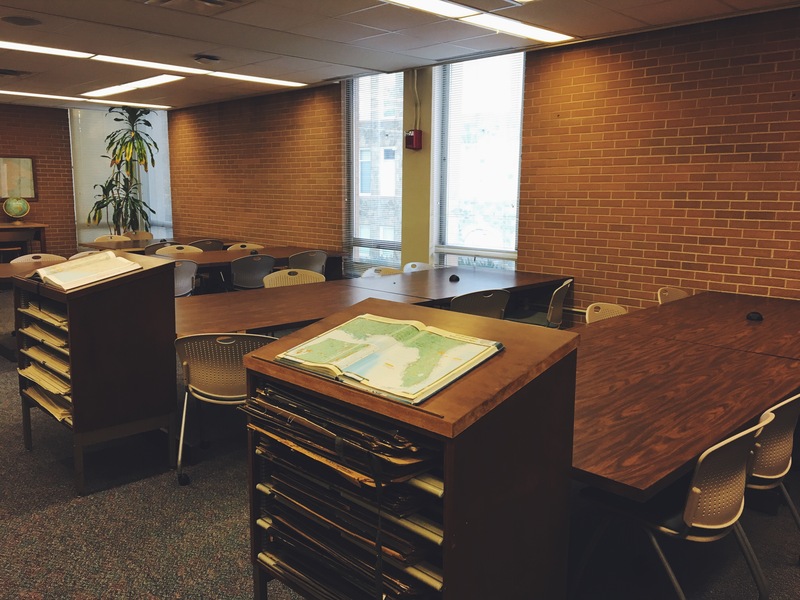 Head to the opposite end of the library from the quiet reading room and you’ll find the maps room, a sectioned-off area with long tables accommodating up to eight or ten people. 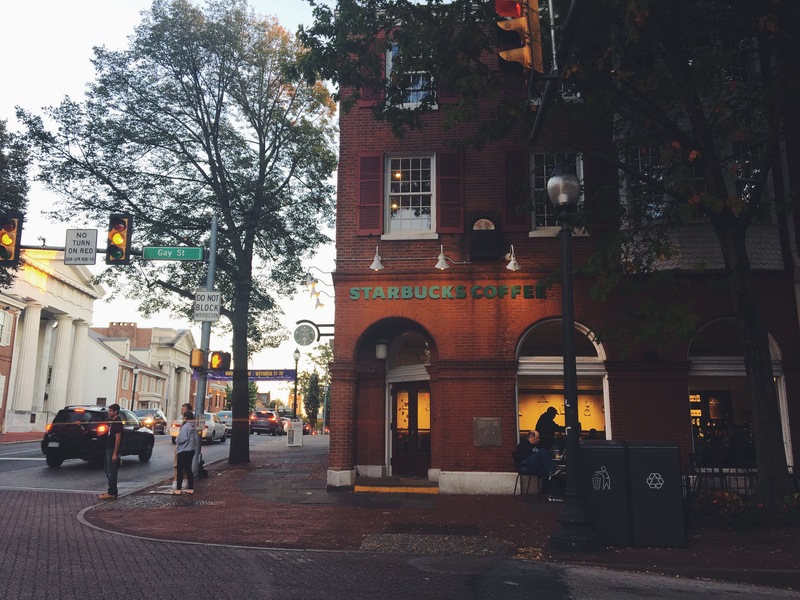 COM student Christina DuPree marks this as her go-to spot saying, “…my sorority always congregates there. We may be a little distracting to each other sometimes, but we also motivate each other when we need to and they’re a great support system.” You heard it from Christina, grab your friends as motivational tools and drag them along to the maps room! The Perks: I didn’t know about this area of the library until this semester, and I’m a senior. If you’re looking for an elusive spot to hide from the crazy you met at a party over the weekend, this is it. Located right outside of Starbucks behind the bookshelves you’ll find a few four-person tables with windows that look out onto Rosedale. 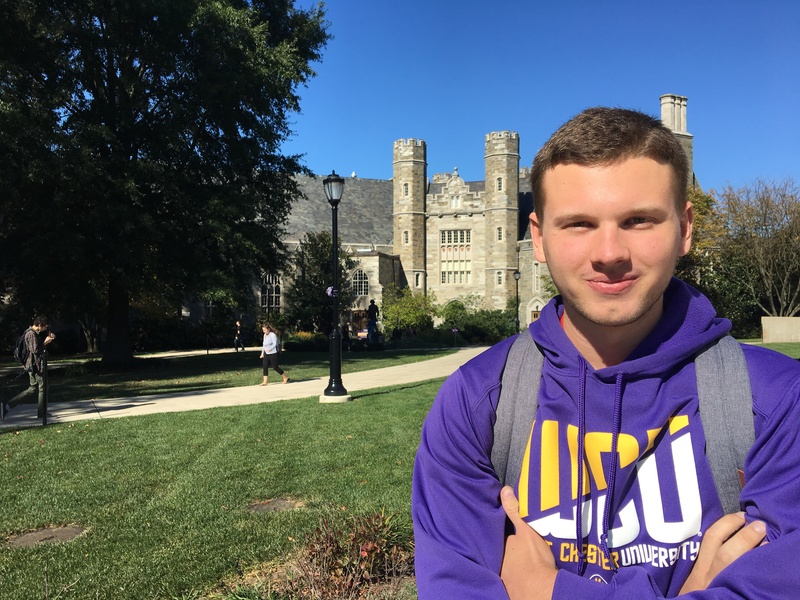 “I like it because it’s quiet and there’s usually a place to sit back there whenever you need to go study that isn’t crowded,” says Ryan Kutzler, a fourth-year Communication Studies student. Check behind the bookshelves the next time you think there are no more spots to sit, or if you just want to be closer to coffee. Looking to expand your horizons and get away from campus? Want some exercise while you carry a ten-pound backpack? Our little town of West Chester has some great options (and all include coffee). The Perks: Dia Doce is CUTE. Not only can you eat cupcakes and drink coffee while you do homework, you’ll also be creatively stimulated by the cool décor and crazy chairs. “I love the easy access to coffee,” says senior Sorrel Devlin, a connoisseur of West Chester study spots. Unfortunately, Dia Doce is only open until 7 PM, but it’s a good place to start before moving to the library. The Perks: The line for Starbucks in FHG is waaaaay too long, perpetually. Why not meander on up to Gay Street for the same Frappucino, but less waiting time and a larger sitting area? As one of the less obvious West Chester study spots, the Gay Street Starbucks will give you ample opportunities to people watch through large windows while you get down with your project at hand. However, like Dia Doce, Starbucks isn’t open until the wee hours of the morning, they close at 8 to be exact. The Perks: Ahhh, Fenn’s. 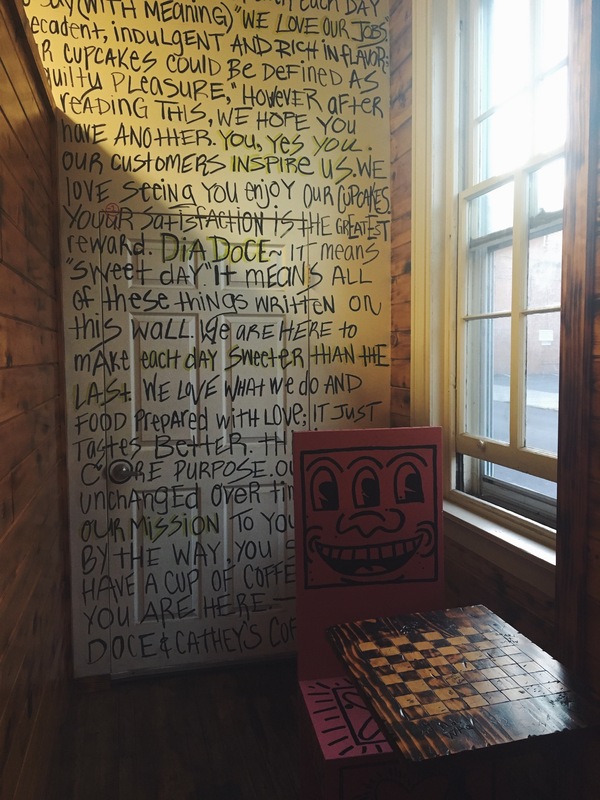 West Chester’s own hole-in-the-wall hipster coffee shop. Sip on a Diggity Mocha or Funky Monkey while studying for Dr. Levasseur’s COM219 exam. 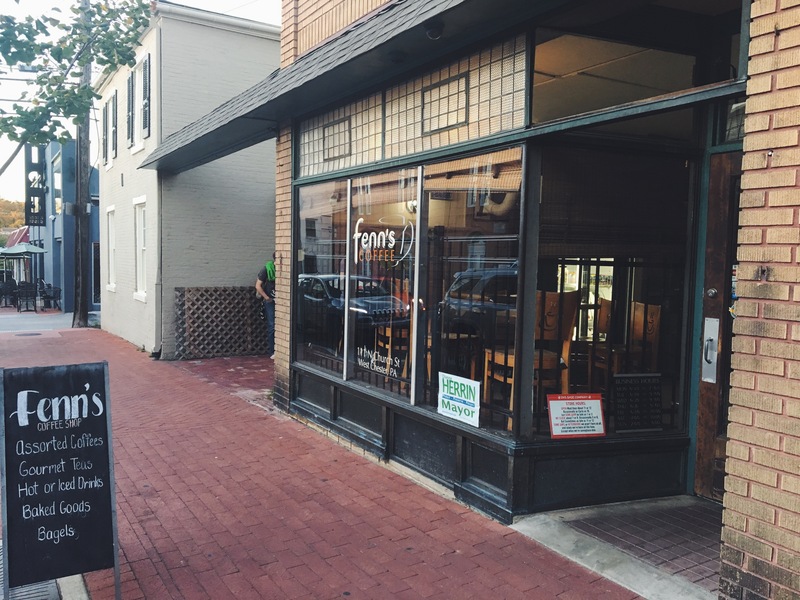 Fenn’s is short on seating, but I’ve found that most customers are grab-and-go type people and tables are readily available. I personally spent my entire finals week studying in Fenn’s last semester, and if you’re up for the walk, I highly recommend. The shop closes at 9 during the week, which is one of the latest coffee joints open in West Chester. I truly think Fenn’s is one of the best West Chester study spots. These aren’t the only options when it comes to West Chester study spots, but for your sake we’ll end here. While the library can get old, the great thing is that it’s open until 2 AM Sunday through Thursday. Starbucks or Fenn’s are good choices if you’re trying to do work on Fridays or Saturdays, as the library closes at 6. There will always be pros and cons to any study space, and different spaces work for different people. The next time you’re cram-studying, procrastinating, or just trying to get work done, check out some new areas around West Chester and our campus to change it up. You just might find your new favorite spot! Are you a Freshman? Consider reading some tips from a college Senior here!